Once you have brainstormed a list of relevant keywords and prioritized them by search volume and competition, the next step is getting these keywords onto your web properties. This is referred to as “on-page optimization” and is part of the signaling that tells search engines like Google what your web pages are about. There are certain parts of your web pages that play a very large role in communicating the subject matter of a web page to a search engine. The most important of these is the page’s title tag. 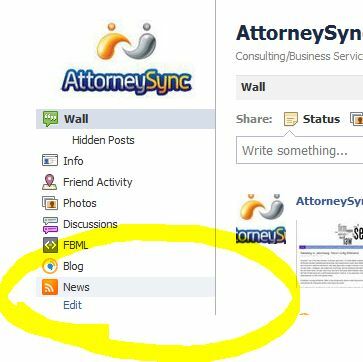 We see many law firm websites and blogs that use a lawyer’s name or law firm name in the title tag. While this may make sense in terms of branding the firm, only using an attorney’s name of law firm’s name greatly limits the information that is being communicated to the search engines. While sites that implement title tags like these are likely to rank well for those names, they are unlikely to rank as well for much else. Any law firm SEO campaign should be measured in a number of different ways. Rather than simply focusing on your ranking for a particular keyword, you should understand how those rankings are producing targeted traffic. How that traffic is converting into leads and finally how many of those leads are becoming new clients. This is the only way to truly measure the effectiveness of a campaign and understand the return you are getting from your investment. 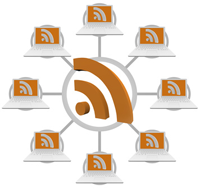 One of the important factors mentioned above includes understanding the make-up of the traffic visiting your website. For search engine traffic, it’s important to understand the keywords people are using to find your site. This helps us to better understand how our rankings for certain keywords are effecting our actual site traffic. What are non-branded keywords? They are the general category keywords used when a prospect is not aware of your name or the name of your firm. They may be terms like “injury lawyer Chicago” or “bankruptcy attorney in Baltimore”. The value of the non-branded keywords is that they represent opportunities for new business. These are clients looking for your legal services that are not already aware of your firm. 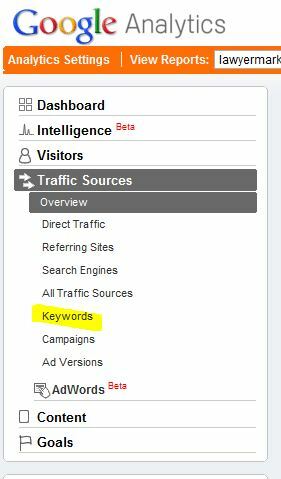 Look through the keywords and see what the composition of your search traffic is. Are the majority of searches for your firm’s name? Is the traffic targeted? Are searchers reaching your site after looking for non-branded keywords? Would people searching for the keywords you see be likely to retain your services? These are important questions to ask in order to determine the effectiveness of your keyword strategy. Are you looking to increase your visibility online but are feeling overwhelmed by the number of service professionals promising the world to you? Download AttorneySync’s Free Guide On Hiring A Law Firm SEO Consultant.